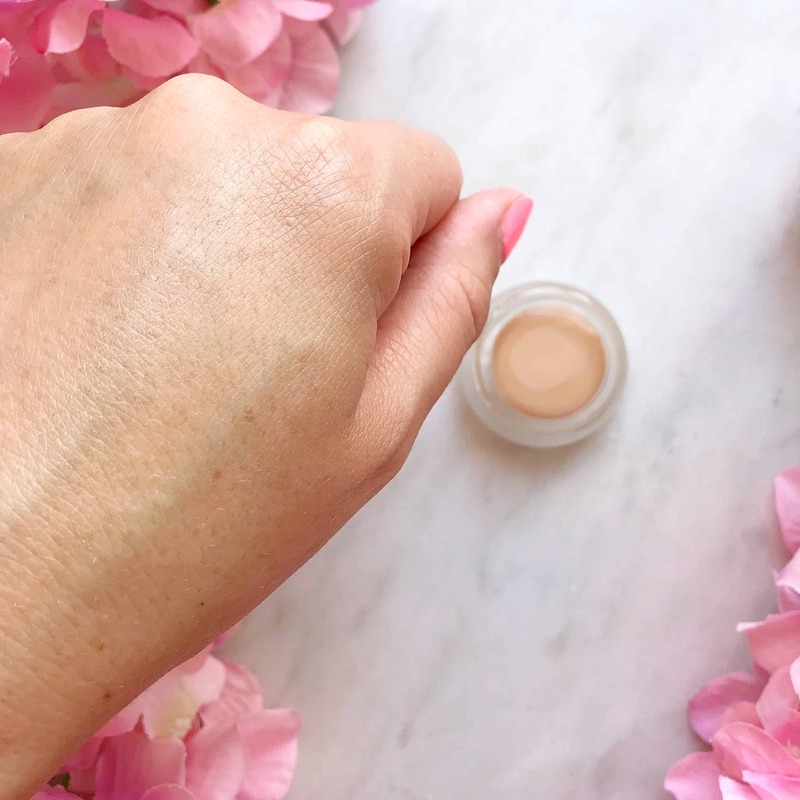 This concealer is rich and creamy, and melts into the skin beautifully. It’s super-easy to blend and covers well. It can’t quite cope with the blue veins under my eyes, but neither can any other concealer I’ve tried. 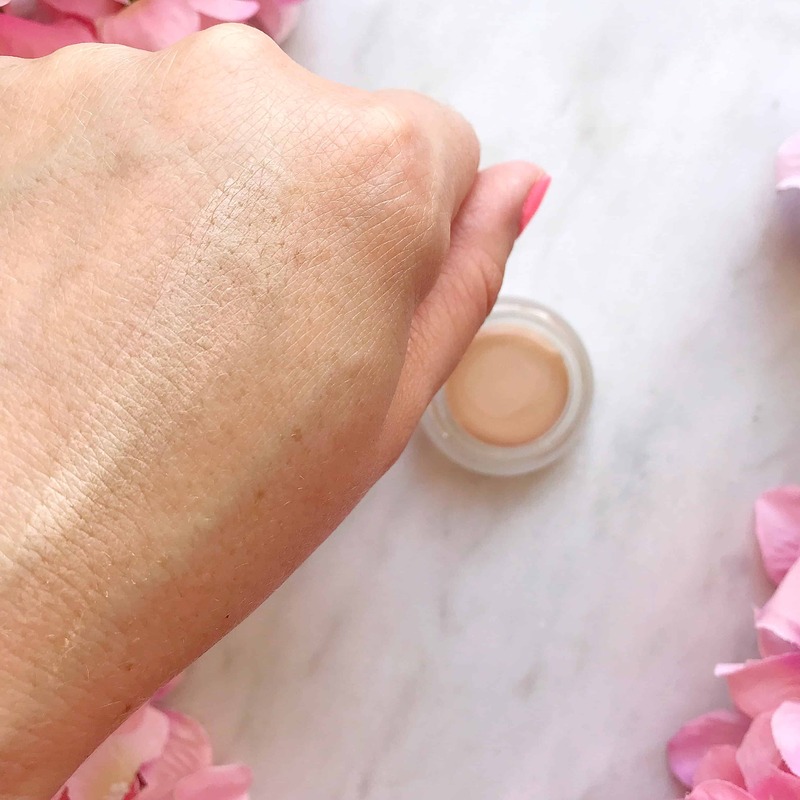 Duet Perfecting Concealer does tend to crease a little under my eyes, but is easily blended again with a quick pat of a finger. You can apply with with a brush or your fingers, and it’s highly pigmented so a little goes a long way. I think this little jar will last a long time! It’s available in seven shades, from fair to deep. I got the second palest, ‘Light’ and it’s the perfect match for my skin. 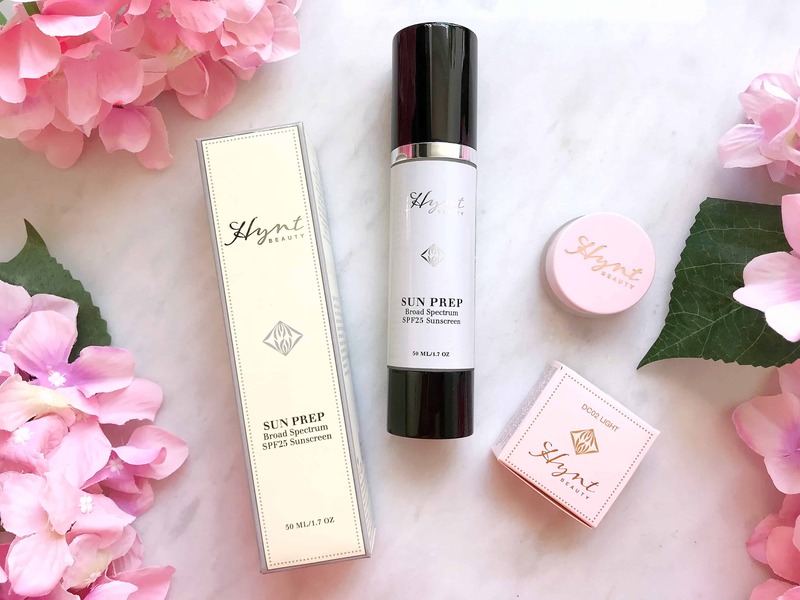 INGREDIENTS:Caprylic/Capric Triglyceride, Tri-Isostearlyl Citrate, Acacia Decurrens/Jojoba/Sunflower seed wax, Hydrogenated Jojoba Oil, Ricinus Communis (Castor) seed oil, , Stearalkonium Hectorite, Propylene Carbonate, Tocopherol, Tocopheryl Acetate (Vitamin E-natural preservative), Oleic Acid, Aloe Barbadensis (Aloe Vera) Leaf extract, Persea Gratissima (Avocado) oil, Boron Nitride, Theobroma Grandiflorum (Cupuacu) Seed butter. May contain: Titanium Dioxide (CI 77891), Iron Oxides (CI 77491,77492, 77499). 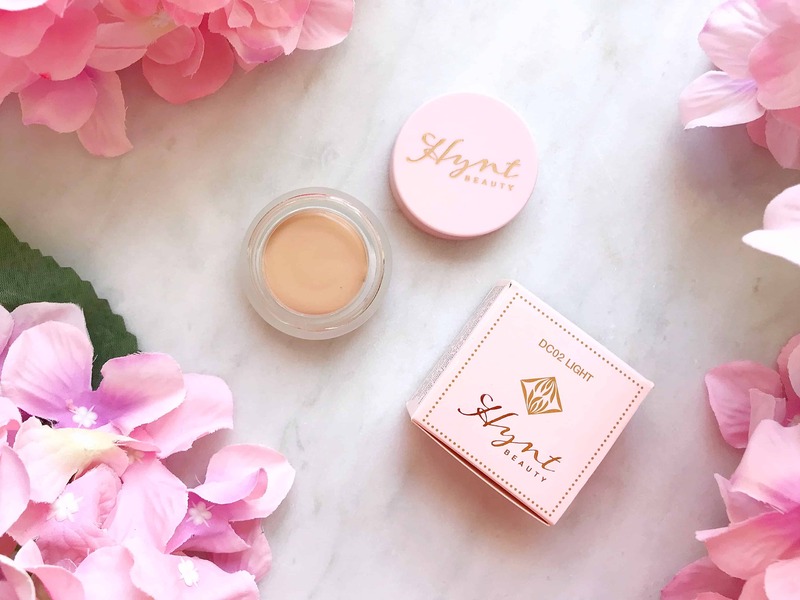 You can buy Hynt Beauty Duet Perfecting Concealer here for £22*. Sample packs with two shades are also available, which I highly recommend, as it saved me buying a shade that would have been too light for me. It comes in a glass jar with a plastic top, in a cardboard carton, all of which should be easy to recycle. 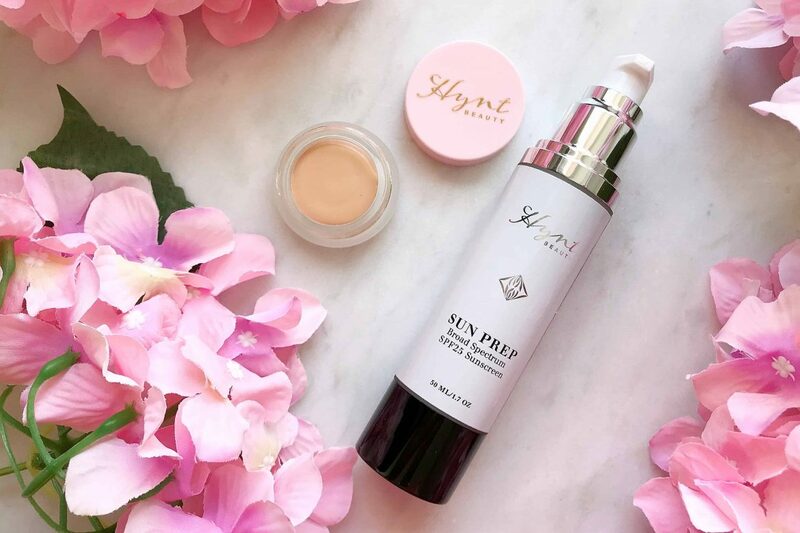 This Broad Spectrum SPF25 lotion is the perfect partner to Hynt Beauty Duet Perfecting Concealer. It’s light, comfortable to wear and gives a good protection against the sun’s rays. 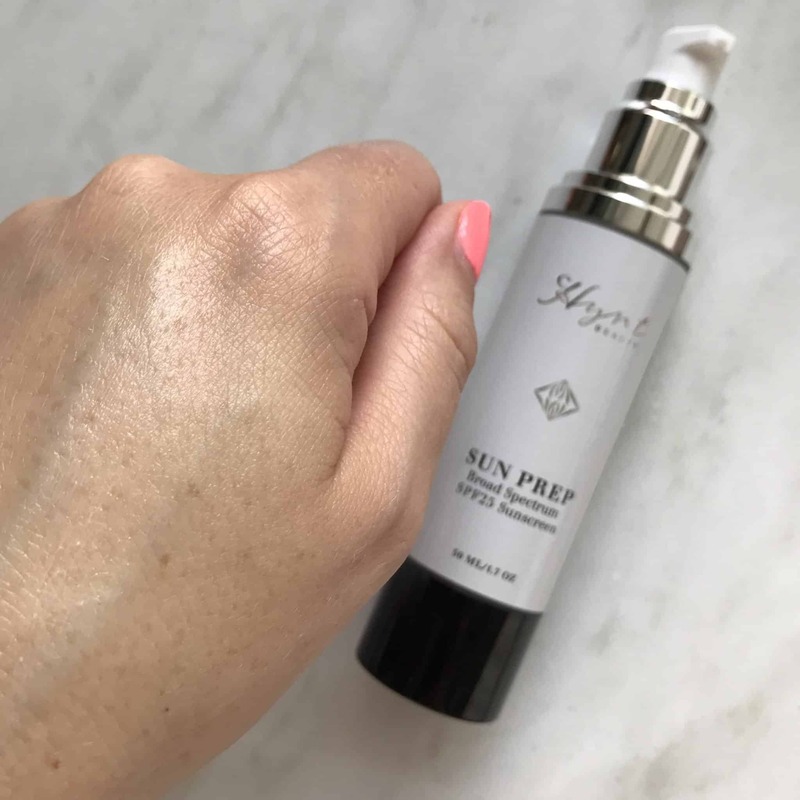 You can read my full review of Hynt Beauty Sun Prep Broad Spectrum SPF25 on this post, and see how it compares to other natural and organic sunscreens. As you can seem it’s very light, and sinks into the skin leaving a slight (flattering) sheen. 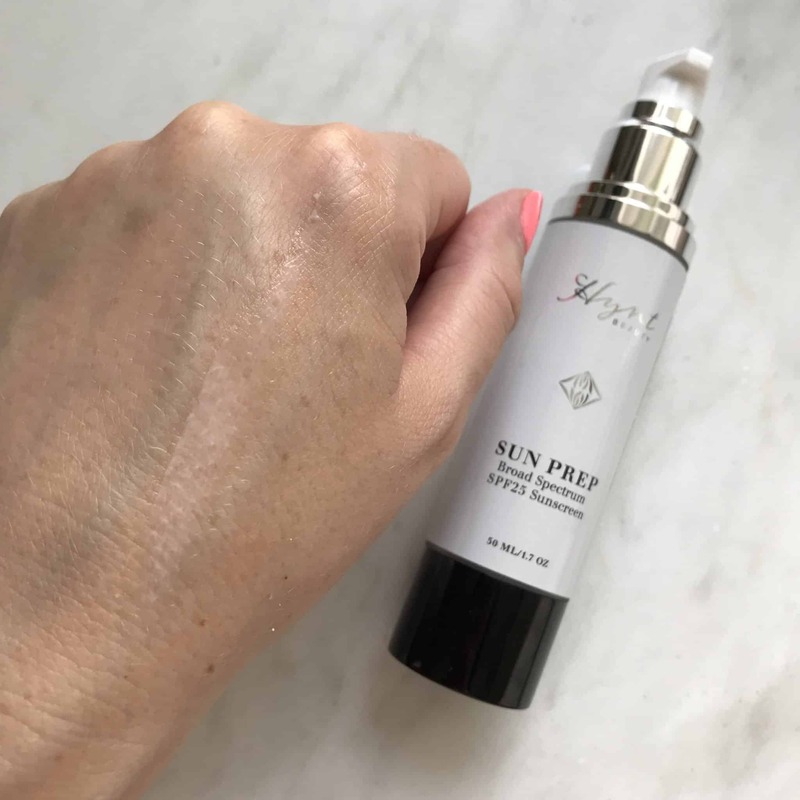 It’s not greasy and feels like a normal moisturiser, not a sun cream. INGREDIENTS: Aloe Vera Gel (Purified Water & Aloe Vera Barbadensis), Sesamum Indicum (Sesame) Seed Oil*, Krameria Triandra (Rhatany) Root Extract* , Hyaluronic Acid (plant derived), Camellia Sinensis (Green Tea) Extract*, Caprylic/Capric Triglycerides, Oryza Sativa (Rice Bran) Oil*, Laminaria Algae Extract*, Comfrey Root*, Dexapanthenol, Vitis Vinifera (Grape Seed) Extract*, Glycrrhiza Glabra (Licorice Root) Extract*, Sodium PCA, Squalane (Plant Derived), Allantoin (Plant Derived), Leucidal Liquid (Radish Root Natural Preservative), Tocopherol, Wild Pansy Extract*, Pycnogenol (Pine Bark Extract), Riboflavin Root Extracts, Alpha Bisabolol (Chamomile)*, Plantain, Beta glucan. 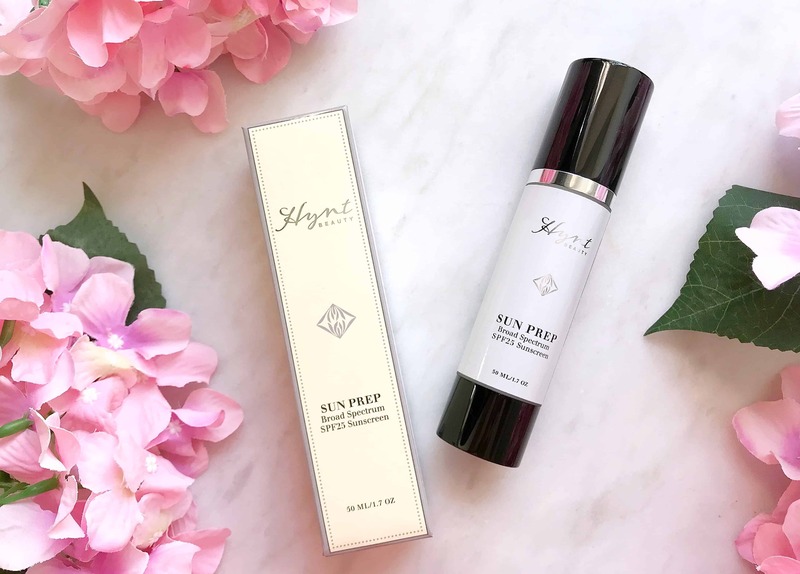 You can buy Hynt Beauty Sun Prep Broad Spectrum SPF25 here for £49*. It comes in a plastic pump in a cardboard carton. 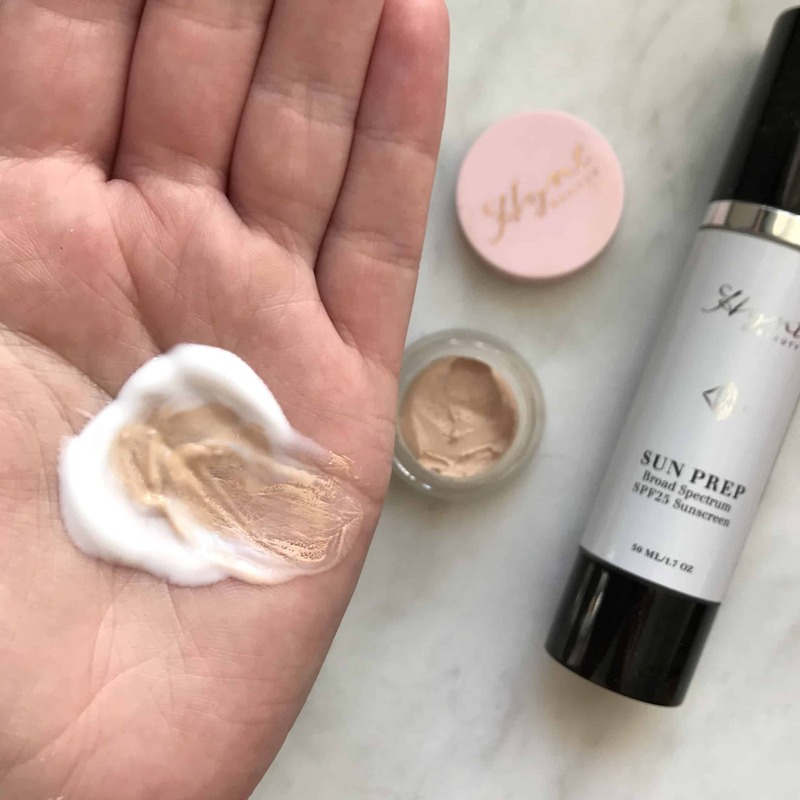 As well as being a great concealer, you can mix Hynt Beauty Duet Perfecting Concealer with Hynt Beauty Sun Prep Broad Spectrum SPF25 to make your own tinted moisturiser. Just pump out the right amount of sunscreen and add a small amount of concealer and mix. Add more concealer if you like to get the right amount of coverage. That way you can adjust the coverage, from very light to something more substantial. 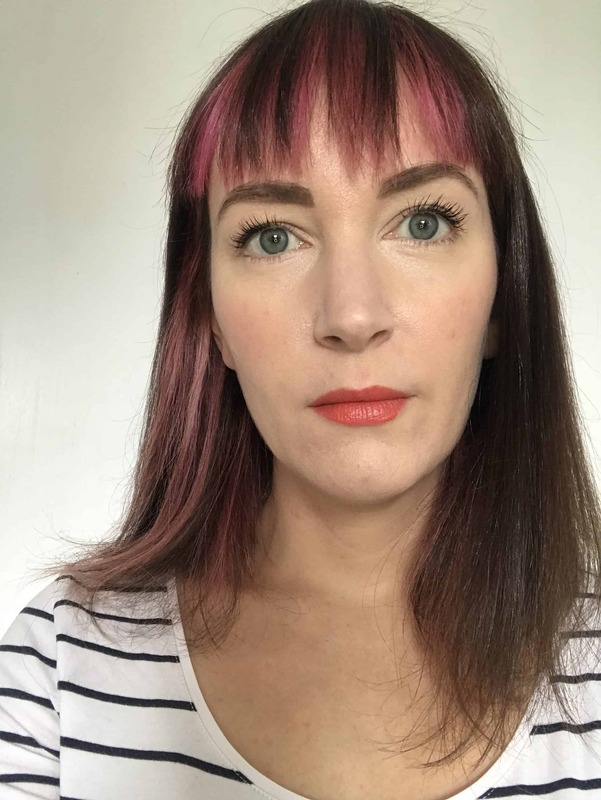 In this untouched photo I’m wearing Hynt Beauty Duet Perfecting Concealer mixed with Sun Prep as above, with more of the concealer around my eyes and over any blemishes. I think it’s given my skin a really natural-looking glow. Although you can see a few spots on my chin, I think it’s pretty good coverage.